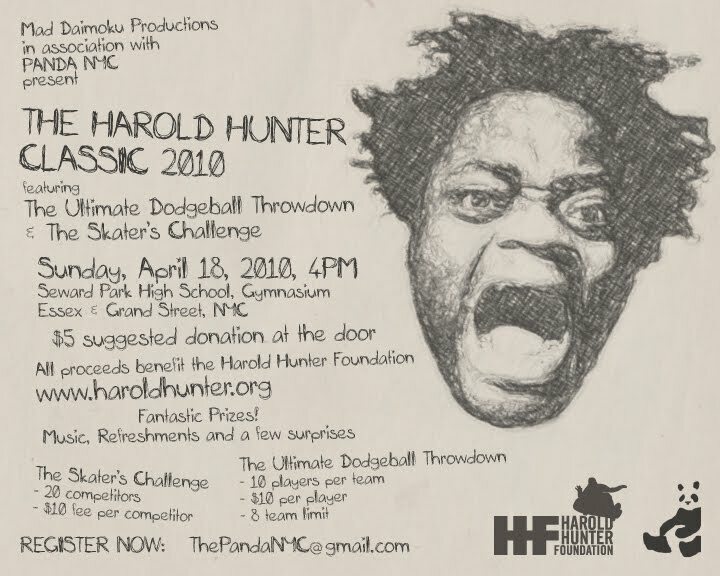 Another year of Dodge ball for our boy Harold Hunter and his Foundation. There was great energy in the air and everyone was siked. My Homey Orion came equipped with his kicks. I got to play for Epstein's and Max Fish teams. Epstein's made it to second place. Ready for next year!!! 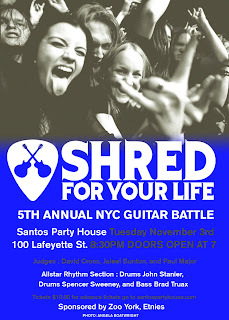 Special thanks to Joe Latimore for making this event happen it was funtastic.